WHEN: Saturday, April 14th from 10:00am-1:00pm; Monday, April 16th from 7:00pm-10:00pm; auditioners only need to attend one of those days. Sign-up begins at 1/2 hour prior to the audition start time, and anyone auditioning must arrive no later than 90 minutes after start time; Callbacks will be Wednesday, April 18th beginning at 7:00 pm. The show will be presented June 8 - 17 at Studio Playhouse in Montclair. Rehearsals will begin in late April. 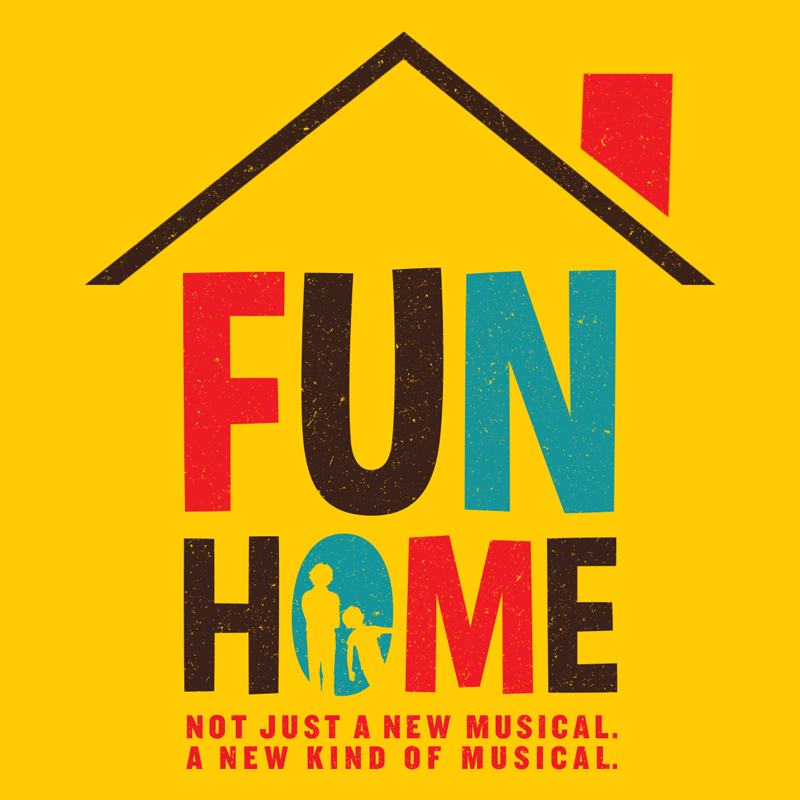 FUN HOME, a multiple Tony Award-winning musical, is about lesbian cartoonist Alison Bechdel. During her freshman year at Oberlin College in 1981, she came out as a lesbian to herself and then her parents. Four months later, her father died suddenly in a truck accident at the age of 44. The musical takes place twenty-five years later, as Alison, now 44, is creating a graphic novel exploring all the moments in her memory that led up to her father’s tragic ending. Moving between past and present, Alison relives her unique childhood playing at the family’s Bechdel Funeral Home, her growing understanding of her own sexuality, and the lurking, unanswerable questions about her father’s hidden desires. 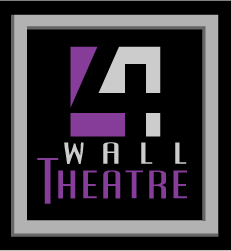 4th Wall is seeking an ethnically diverse adult cast of six adults and three children; see our website for character breakdown. Prepare two contrasting 32-bar selections from contemporary musical theatre songs that show off your voice and acting ability; singing from the show is perfectly acceptable. Bring sheet music in your key. An accompanist will be provided. Also, bring a headshot and resume stapled together, and be prepared to provide all potential conflicts for weekday evening and weekend daytime rehearsals beginning April 21st. Visit www.4thwalltheatre.org/auditions.htm for more information. April 4th: 50 Years Later. A Special Event. 10 WAYS THEATRE MAKES YOUR LIFE BETTER! JAZZ THIS WEEK IN NEW BRUNSWICK! Limited slots available for Summer Camp at UCPAC!